An in-house water emergency needs rectifying as soon as possible. 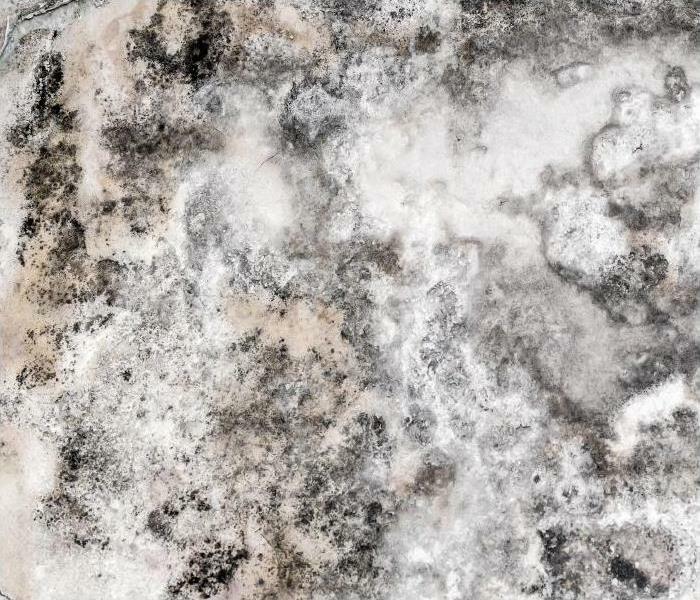 Moisture naturally migrates from wet to dry meaning that the initial source of the leak can quickly become more severe by entering cavities, crawlspaces or subfloor. The time-frame for restoration works like this are more acute for commercial properties given that events can lead to a temporary closure. A closing can lead to loss of revenues as well as impacting the reputation of customer-facing industries like hotels, bars or restaurants. The core principle when performing restoration of commercial water damage in Bentonville is to dry the property. Although, some staining should be remediated while fabrics are still wet to ensure the best results. SERVPRO technicians are methodical in deciding the best course of action before work begins. We achieve this by investing in training and qualifications for our locally sourced technicians. We believe that communication is essential. Many commercial properties have existed for decades and have an unusual architectural design or pre-existing issues. Our teams are led by a project manager for large-scale tasks who can communicate with you directly throughout the service. Keeping an open dialogue has helped us to work efficiently, mitigating damages and minimizing the risk of secondary issues. For smaller spillage resulting in water damages, we can quickly begin to eliminate any pooling water even as we inspect affected areas. 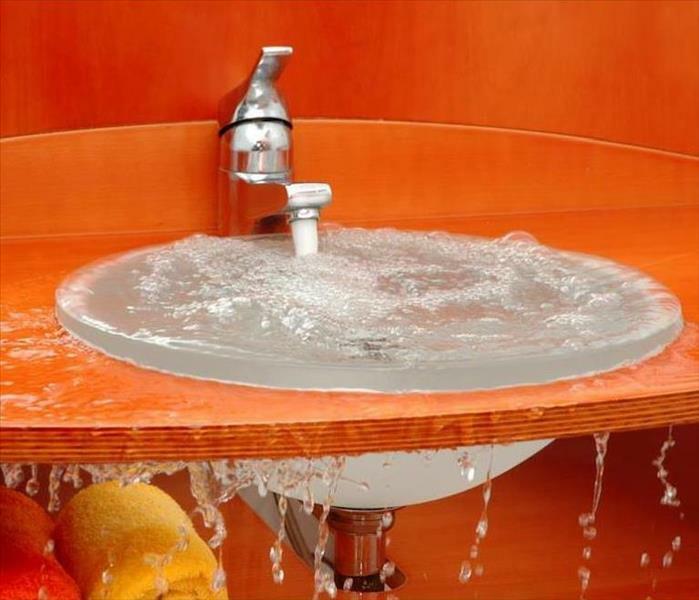 For an incident in a public restroom, rapid water removal can prevent damage to tile flooring and sink vanities. Opening up amenities to customers is crucial to maintaining a professional and organized experience. Getting a business ready for customers to return is also about controlling odor. Water, mainly if left overnight, can stagnate or loosen pre-existing soiling causing an unpleasant smell. In most cases, drying a property causes odors to dissipate and become no longer noticeable. If this is not the case, we can remedy this by applying surface cleansers with deodorant properties that help to neutralize odor particles at the source. We can also utilize a ULV ultra-light fogging technique to alter offensive smelling molecules chemically. 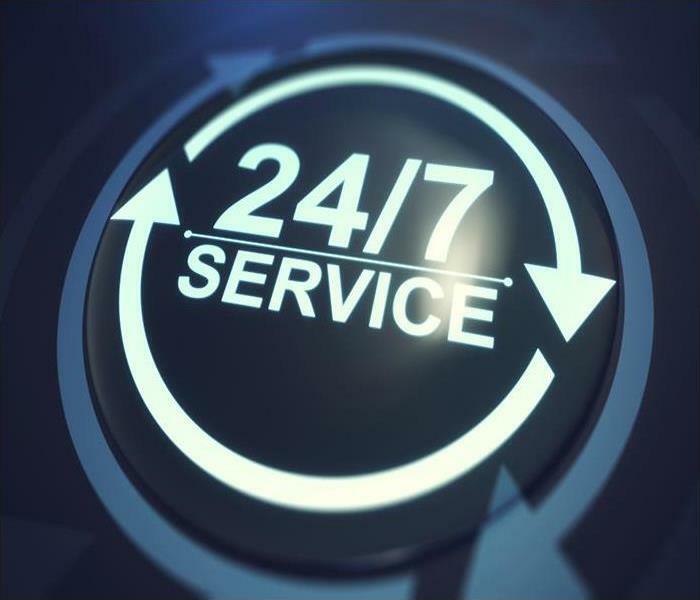 Our services are geared toward getting your business back to its best as soon as possible. Contact SERVPRO of Benton / Carroll Counties at (479) 888-4521. Click here regarding local information. Call us at (479) 787-7377 to get skilled technicians and supportive equipment on the scene. Landlords have a heightened responsibility when a rental property suffers from the aftermath of a fire in Bentonville. Residential multi-family rental units affected by fire can put many of your renters out on the street if a speedy response is not arranged. Our reliable disaster restoration teams clean up fast after a fire, often using containment methods that permit your tenants to stay on the premises during the restoration project. Apartment fire damage in Bentonville needs the steady, skilled, and experienced guidance of our seasoned crew leaders and work crews to overcome the aftermath. We can scale our response to the magnitude of damage done to your rental units. Our crew members hold multiple certifications from the IICRC to manage the many tasks needed to clean up the debris, manage charring to structural components, remove soot, and eliminate lingering odors. The first job of the project focuses on water removal and structural drying. 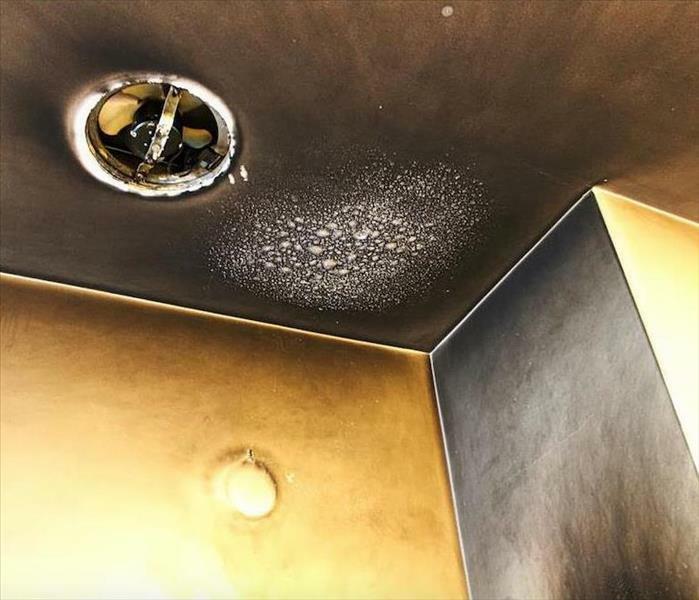 Water from sprinkler systems and firefighting efforts save the apartment building but require immediate remediation to prevent slip and fall risk and the possibility of electric shock. 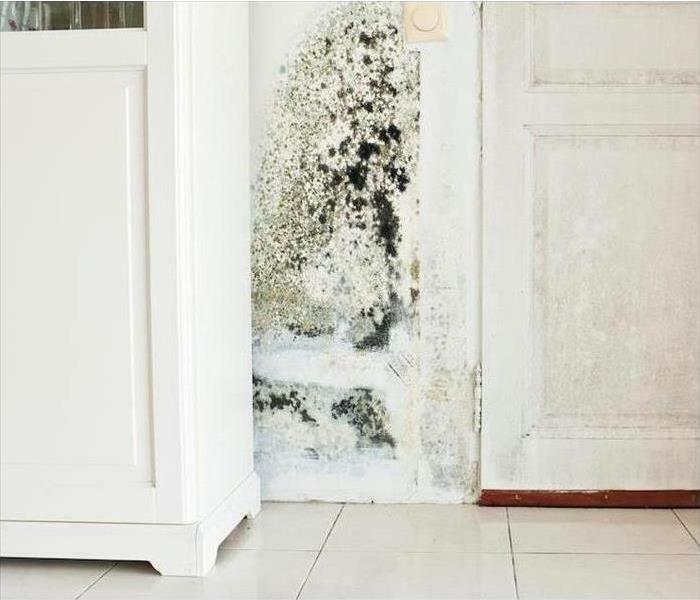 Unremediated water damage also exposes your rental units to the potential for mold growth. SERVPRO crews then move space to space to clean up debris and address soot residues. We match the types of soot found with the appropriate tools and products. Ashy soot brushes off with dry sponges and vacuums up. Protein-based soot from a kitchen fire needs a solvent-based cleaner and a more aggressive scrubbing with abrasive tools. Fires that consumed fabrics, damp materials, or started because of an electrical malfunction lay down thick and sticky soot. SERVPRO uses cleaners with wetting agents and surfactants that loosen this soot so that it can wipe away. As we complete each stage, our crews can add negative pressure air scrubbing machinery that traps airborne soot and the smells it carries while limited drift of fire residues to unaffected areas. Persistent odors neutralize when we employ state of the art technology like thermal foggers or ozone or hydroxyl generators. SERVPRO deodorization technicians work tirelessly until the unpleasant smells exit. This is a crucial step for current tenant enjoyment of the premises and for future renters as well. SERVPRO of Benton / Carroll Counties brings fast and highly qualified help to the landlords in the communities we serve. Call us at (479) 787-7377 to get skilled technicians and supportive equipment on the scene. 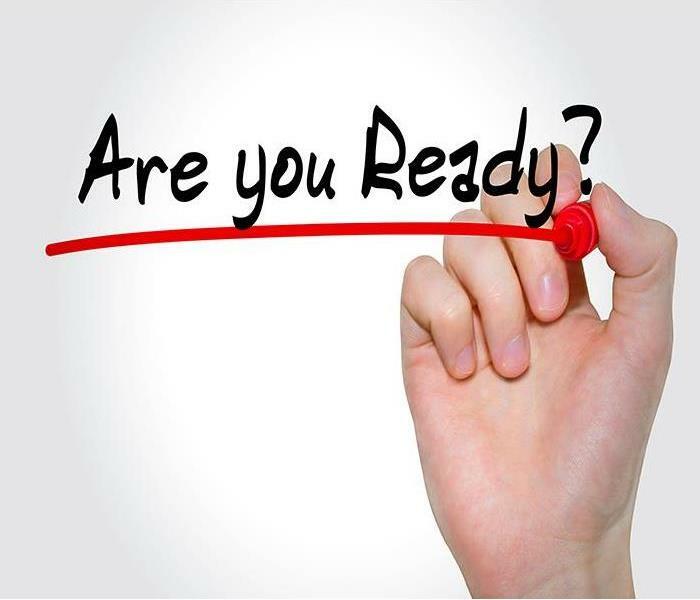 Call us at (479) 787-7377 to plan for commercial flood damage remediation. Residents and visitors to Bentonville appreciate the many opportunities to enjoy business, art, and science exhibits and restored historical landmarks in our city. If one of these locations suffers water and other damage from flooding we do not want the only thing left of these cultural treasures to be memories. 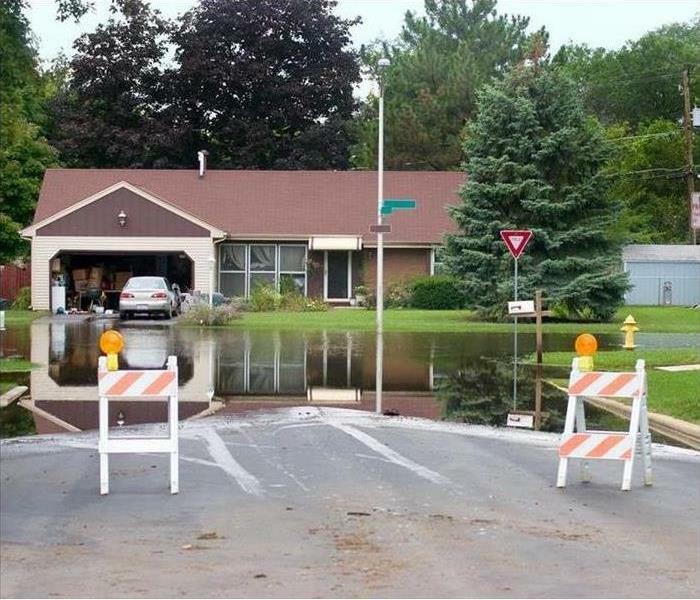 Our team of professional flood mitigation experts is ready year-round, 24 hours a day to clean up and restore affected properties. Flood damage in Bentonville can follow an extreme weather event in the city or on the Ozarks Plateau surrounding our valley. Heavy rains can cause flash flooding that seeps into the foundation or even rushes through doors of a local museum or historical residence or building open to the public. Fast action is needed by our professional flood remediation teams to address the potential damage done to the structure and the important artifacts it holds. 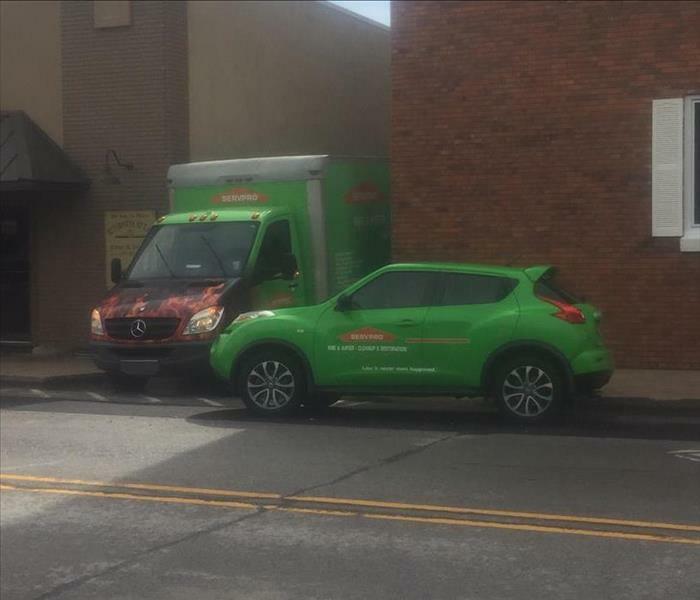 The SERVPRO team is Faster to Any Size Disaster. 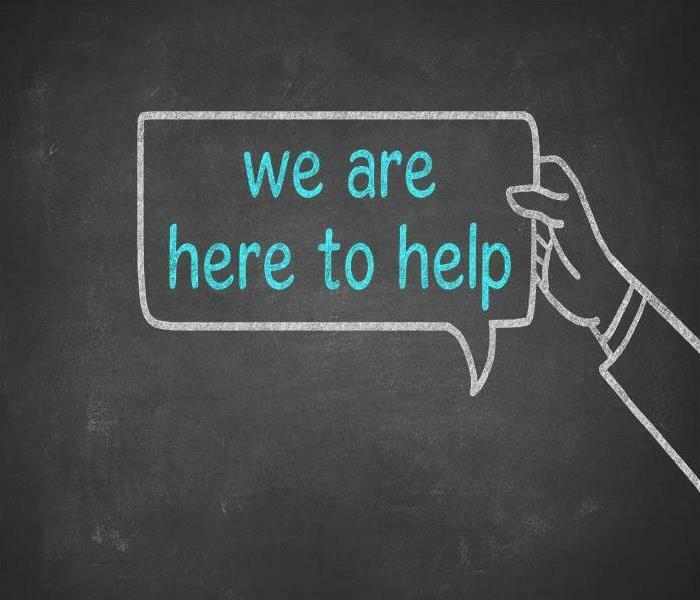 We are knowledgeable about large losses and have access to a nationwide network of other flood restoration professionals and their equipment if needed. We are sensitive to pressure to get a cultural center back up and running as soon as possible for individuals from near and far who planned visits and for community members who value their history and might be employed at or in a business dependent on the damaged space. Our vehicles arrive with commercial-sized pumps and high-efficiency water extractors onboard. IICRC trained technicians rapidly pump and extract the flood waters, assessing the liquid for contamination and disposing of it according to local regulation. Our technicians use sensitive probes to measure the moisture levels in structural components and thermal scanning devices to discover any hidden water trapped in cavities. SERVPRO eliminates all the liquid water possible before setting up a configuration of air movers, heaters, and dehumidifiers to dry out the attraction. Because of the fragility of the exhibits, period furnishings, documents, and equipment found in a museum or historic building SERVPRO often recommends a pack-out of contents. We inventory and track the items using our Contents Claim Inventory Service (CCIS), barcoding and photographing articles to keep things straight. Production technicians use advanced techniques to restore flood-damaged artifacts such as freeze drying or heated small chambers to focus the effects of air movers and dehumidifiers. SERVPRO of Benton / Carroll Counties is a member of the community, valuing the offerings of local businesses, museums, and historic homes. We take the restoration and preservation of these local icons seriously. 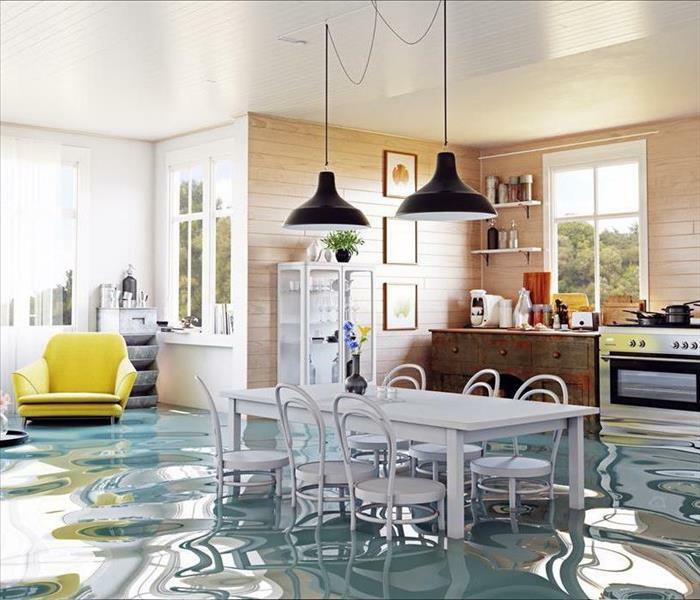 Call us at (479) 787-7377 to plan for commercial flood damage remediation. Click here for more about the great city of Bentonville.